Emirates will launch a daily service on June 1 linking Phnom Penh (PNH) and Bangkok (BKK). 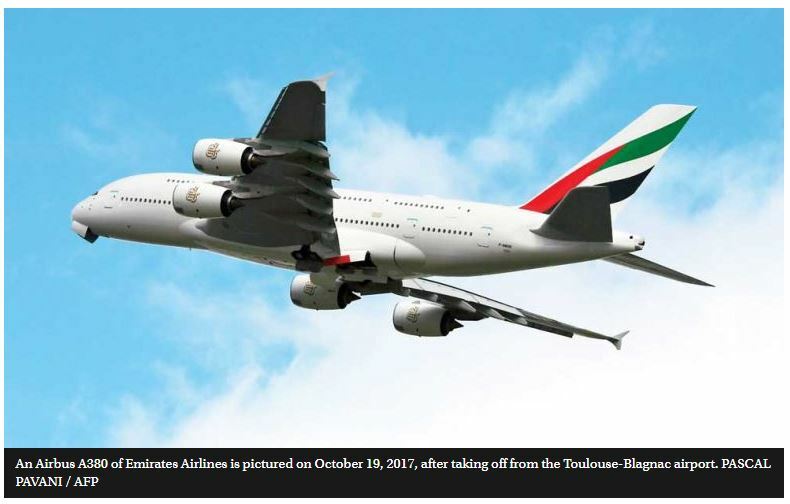 The service from Phnom Penh to Dubai, via Bangkok, will provide more flight options to passengers travelling between the capitals of Cambodia and Thailand. Travellers from the Southeast Asian nations will enjoy connectivity to over 150 destinations in 86 countries and territories. The new route will be serviced with an Emirates Boeing 777 aircraft. En route to Phnom Penh, the aircraft will depart Dubai International Airport (DXB) at 8:45am as flight EK370, and is scheduled to arrive in Bangkok at 6:15pm. The same flight will then depart Bangkok at 8pm, before arriving at Phnom Penh International Airport at 9:25pm. Returning to Dubai, flight EK371 will leave Phnom Penh at 11:20pm, and will arrive in Bangkok at 12:40am the following day. It will then depart for Dubai at 2:25am, arriving at 5:35am. All times are local. Emirates has carried more than 100,000 passengers to Phnom Penh since it began operations in the Kingdom on July 2017. Trade links between the Kingdom, Thailand and the UAE will be supported with daily Emirates cargo services on the same route. “We are pleased to enhance our services to these popular Southeast Asian destinations and offer more choices for travellers in Cambodia and Thailand. Passengers will not only be linked directly through our daily service, but will also have access to a host of domestic and regional routes from the two countries via Emirates’ codeshare partners Bangkok Airways, Jetstar Pacific and Jetstar Asia,” said Adnan Kazim, Emirates divisional senior vice-president, Strategic Planning, Revenue Optimisation and Aeropolitical Affairs. “Emirates has been proudly connecting the UAE to Cambodia since 2017, and we look forward to building on the success of this route with our new link through Bangkok.